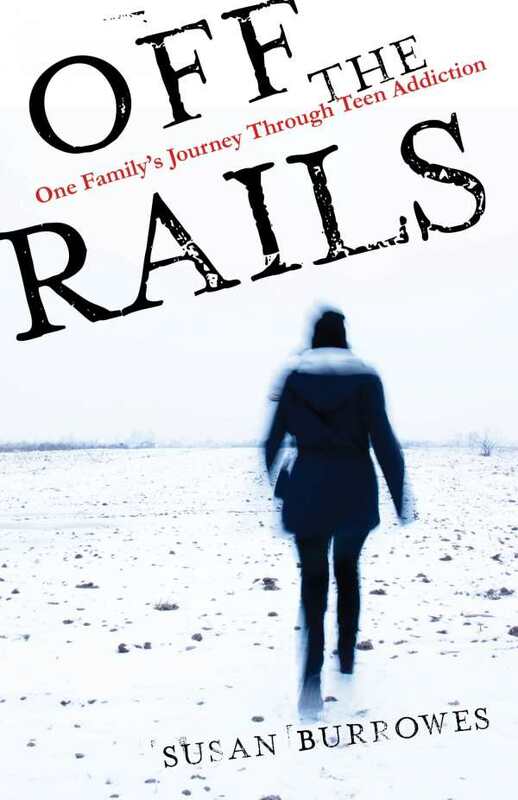 In Off the Rails, Burrowes recalls how she and her husband thought they were living a near-perfect life—until their fifteen-year-old daughter, Hannah, became addicted to opioids and her life spun out of control. Theirs is a nightmare snapshot of the epidemic that is wreaking havoc on a broad swath of American families. Burrowes tells her family’s intensely real story with deep angst and explicit language from page one. In absolutely beautiful form, it comes in the alternating voices of the mother and her daughter. Burrowes uses Hannah’s journals, letters, and conversations to craft her parts of the book, doing an astounding job of capturing Hannah’s voice and pain, without interjections or alterations—certainly a painfully unselfconscious feat. Stirring, raw, and personal, Burrowes’s and Hannah’s stories proffer rare cross-generational understanding. Burrowes faces agonizing decisions in the face of Hannah’s illness; Hannah recalls what worked, and what didn’t, for her recovery. Together, they build empathy. Their narrative portrays the pain of being a teenager, the bewilderment that parents face, and the horrifying ways that drugs transform people and ravage families. The long, messy road to healing and reconciliation is captured. It’s hard to imagine a story of hope coming from such a dark place, but that’s the exact miracle that this family experienced. Beyond commiseration, the story offers a path forward for families facing similar struggles. Burrowes paints a picture of healing that so many families are longing for. For young people recovering from addiction, this book can build understanding about their parents’ suffering—not to create guilt, but to deepen love. It is an honest story of pain and healing.